N9, Promise Nokia for mobile MeeGo ~ " World Information "
Espoo - Nokia proves his promise to bring MeeGo-based smart phones. Series N9 be evidence that the company is based in Finland that has not forgotten MeeGo. The news pushed after a video circulated on the internet featuring the series N9. 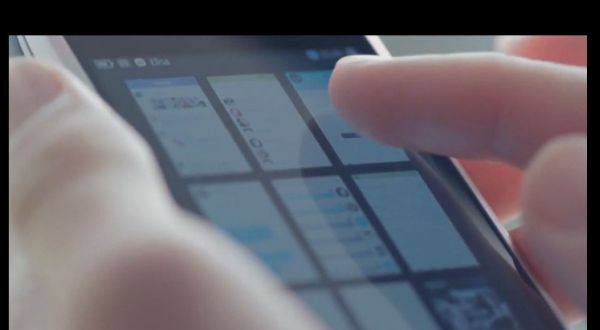 In the video mentioned that N9 is MeeGo-based Nokia phones. Launched by Softpedia on Wednesday (05/18/2011), other news also mentioned that May will be the month in which Nokia will plan to officially introduce the new device. This video itself gives a glimpse at the physical appearance of this smartphone, and view interface that at first glance seem very quick to look alluring. With MeeGo conference set next week, the possibility that these devices will be unveiled before May would be recovered properly. Other MeeGo-based smartphone is also expected to make an appearance at the event, one of them came from LG. oh..i like it...thanks your info.